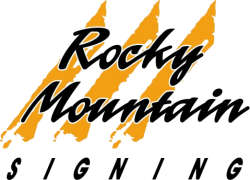 As one of the top traffic control companies in Colorado, we take pride in the road construction projects that we work on. 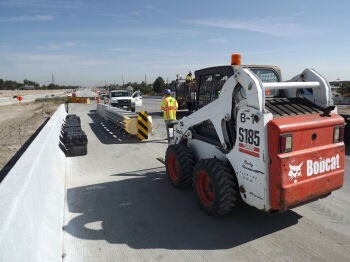 Our expertise when it comes to Denver and Colorado based traffic projects is unmatched by any other company. We offer many services including traffic sign rental and traffic control solutions. Below are just a few of the different projects we are working on right now. If you're looking for the experts in traffic control companies, contact us today.